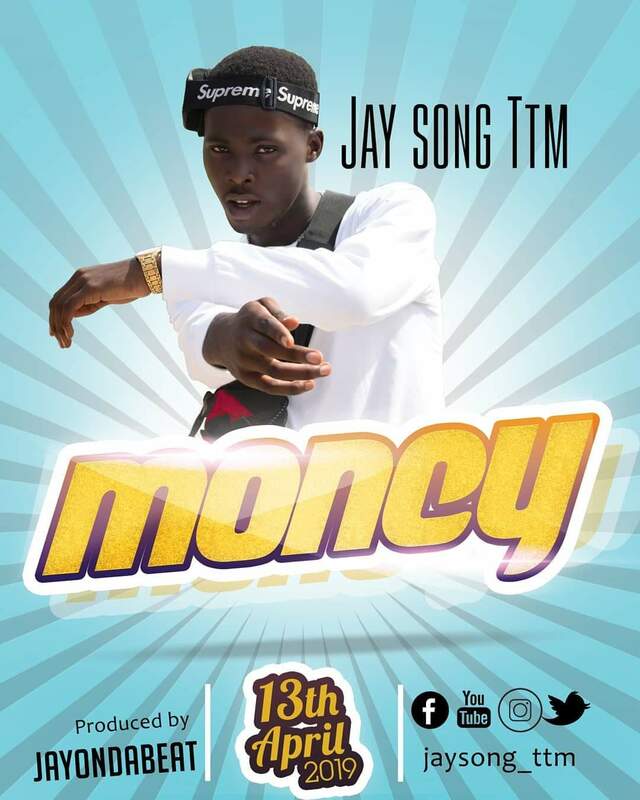 Urban gospel rapper and dancer Jay Song of The Throne Ministers (TTM) is set to release a new single on 13th April titled "MONEY". The song is produced by JayOnTheBeat. Jay Song TTM is known for songs like "Y3 B3 Duru" ft. Miss Walters and "Show Me Love"